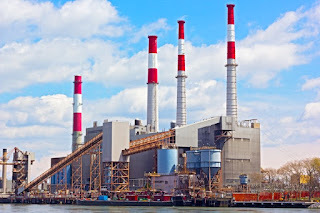 Effective, profitable power plant operation requires managing capital-expense turbine, boiler, and combustion equipment, along with many other assets that must be precisely balanced. Reliable readings of pressure, temperature, and other process variables are critical to success. While analog transmitters are known for accuracy and reliability, maintenance costs increase with age, and flexibility for performance improvement is limited. To reduce long-term operating costs and maintain quality service to more than 300,000 customers, a Michigan power utility launched a program to replace its aging analog transmitters with modern digital models. The utility uses transmitters for draft indications on the boiler and pulverized mill area. They read pressure on the boiler and the turbine as well as combustion and steam heating equipment. Some of the instruments send data to a centralized distributed control system (DCS), which manages the set points that control the sensitive interactions. Other instruments simply indicate various pressure states to operators and maintenance technicians. When this power utility implemented its first DCS, all transmitters were analog. At the time, mixing and matching multiple brands of analog sensors was difficult, and in some cases impossible, due to proprietary mounting configurations. 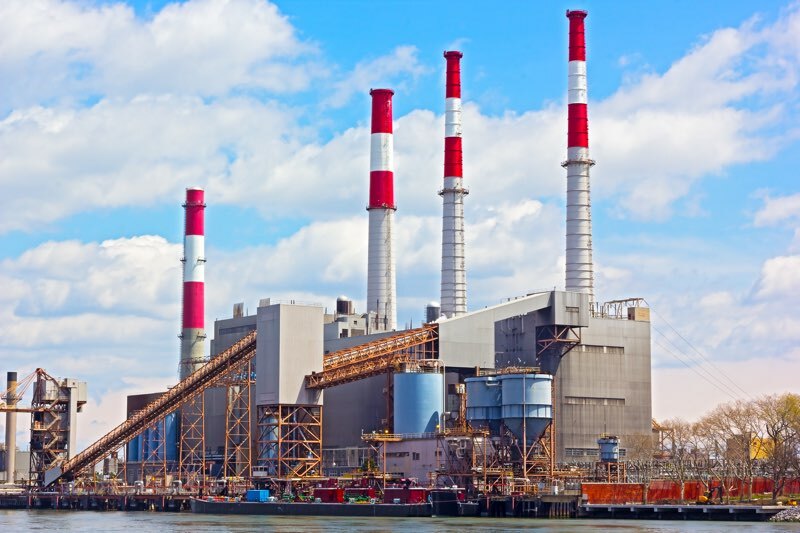 Managers at this Michigan power plant wanted to be certain that they selected a digital sensor that would not lock them into a single vendor. To learn how this power company came up with a the solution and to learn the results, read the complete document below. For any process instrument requirement, visit Mead O'Brien at www.meadobrien.com or call (800) 892-2769. Intelligent Transmitters Help Coal Plant Reduce Costs and Improve Performance from Mead O'Brien, Inc.